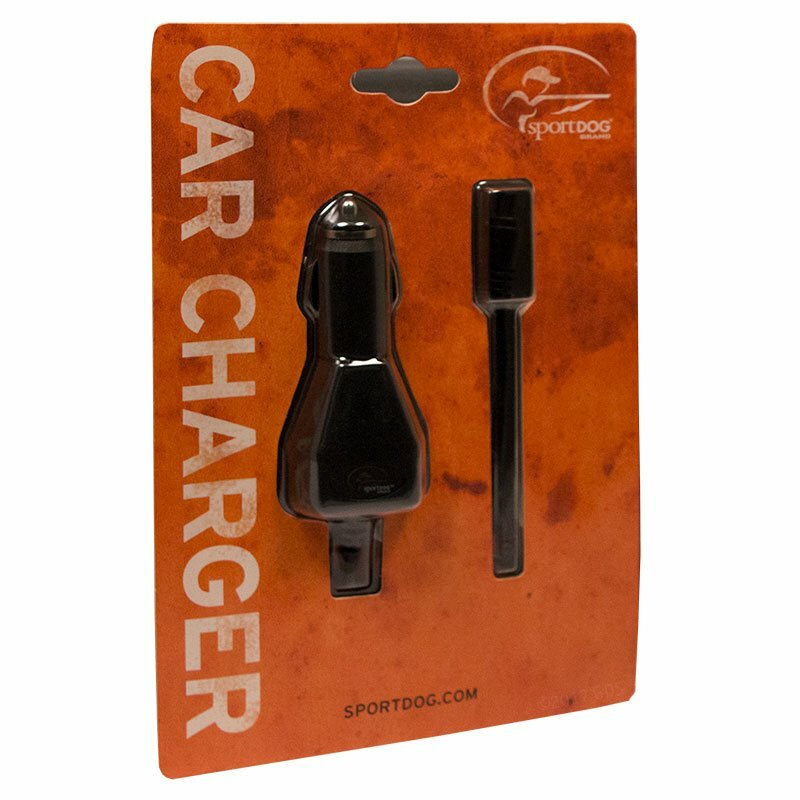 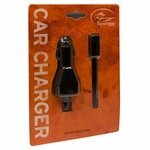 SportDOG SD-1225 / 1825 / 1875 / 2525 / 3225 Car Charger. 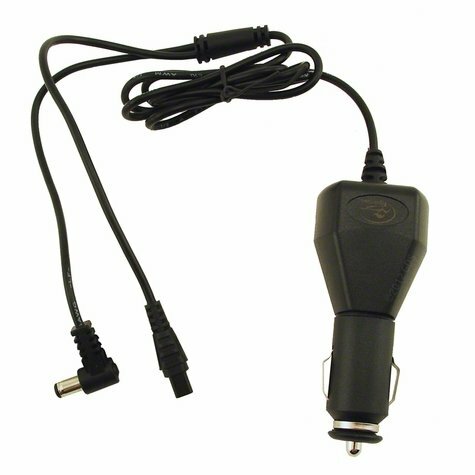 $29.95. For use with the SportDOG SD-1225, SD-1825, SD-1875, SD-2525, and SD-3225.